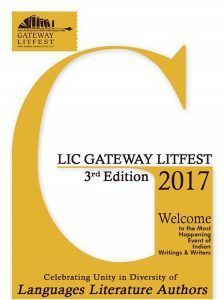 50 writers from 15 languages, hundreds of avid book-lovers, book exhibitors… the celebration of our literature is all set to continue at the biggest and the unique platform of its kind– the LIC Gateway LitFest 2017. 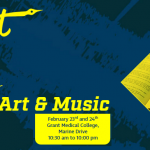 We celebrate our traditions and triumphs, travails and tribulations as different literary streams flow in and melt here for two days. 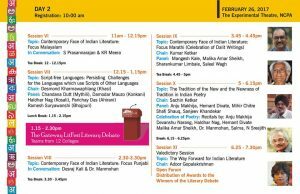 Jnanpith laureates, Akademi Award winners and budding writers together discuss, debate and dissect our diverse literary trends to make the world listen to and salute. 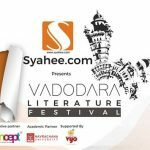 According to a recent report by IANS, there are 90 literary festivals in India and these fests have given a new fillip to reading habits. But, most of the fests give prominence to English writers. 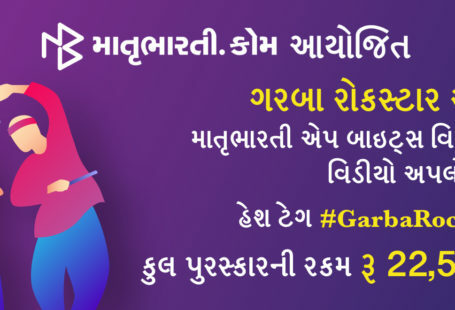 So, the question is whether the festivals are doing something to revive reading in our regional languages. 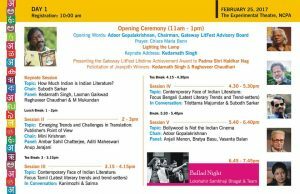 “Literary fests are able to serve as a mirror for reflecting the culture and literature of a particular part of the country. 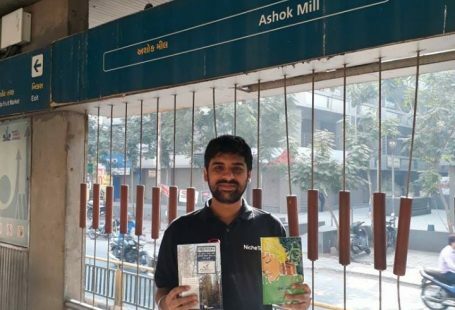 With the growing population numbers, we are at the threshold of creating new readerships and lit fests are a sound way of putting the reader in touch with the authors, increasing exposure and interaction.” — Mita Kapur, writer and CEO of Siyahi which has crafted numerous literary festivals. “In countries abroad, to listen to a Nobel laureate speak is expensive. But in India, we are able to bring Booker winners, Pulitzer prize recipients and Nobel prize winners on one stage to our festivals, entirely for free. It is a development for the country to have people and children listening to such inspiring people instead of watching movies or spending time on the internet.”– William Dalrymple, director of Jaipur Literary Festival. “Literary festivals give readers an opportunity to hear and see writers speak about their work and discover new voices…at the end of the day, books are not autonomous artefacts cut off from their contexts; they are moments in the lives of authors, they are the voices of authors.”—author Mani Rao. 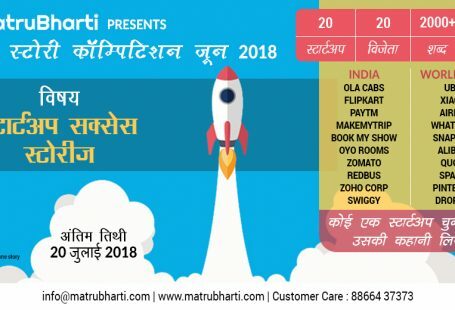 Here is the two day schedule of event in detail.